The Joint Opposition (JO) will present an alternative Economic programme when the Government presents the budget next month, Sri Lanka Podujana Peramuna(SLPP) Chairman, Prof. G.L. Peiris said. 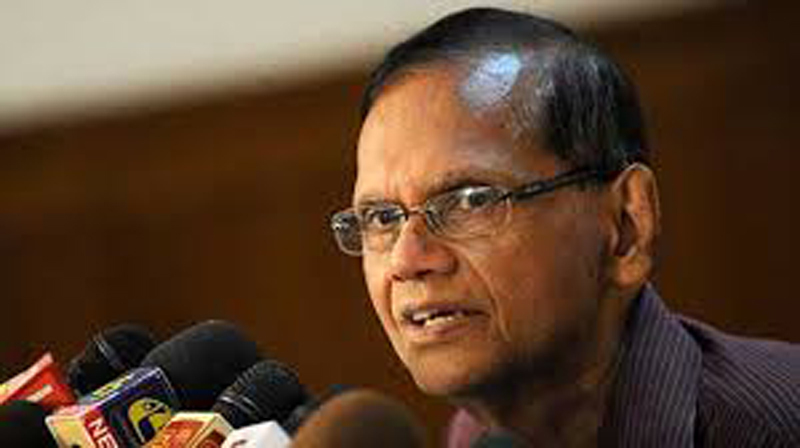 Addressing a press conference of the Joint Opposition Economic Unit in Colombo yesterday, he said the SLPP decided to present an alternative economic programme for the people that will provide solutions to the country’s economic problems. Parliamentarian Bandula Gunawardena said a Free Trade Agreement (FTA) agreement signed between two countries could be advantageous or disadvantageous for both countries, but the Singapore FTA is not advantageous to our country. Gunawardena was responding to a question raised by a journalist at a press conference of the Joint Opposition Economic Unit in Colombo yesterday, said the Hedging deal was the same at that time.